Miguel Rodriguez, Executive Director, Capital Area Community Service talks about Walk for Warmth and why they do it. Miguel Rodriguez, Executive Director, Capital Area Community Service talks about Walk for Warmth and why they do it. 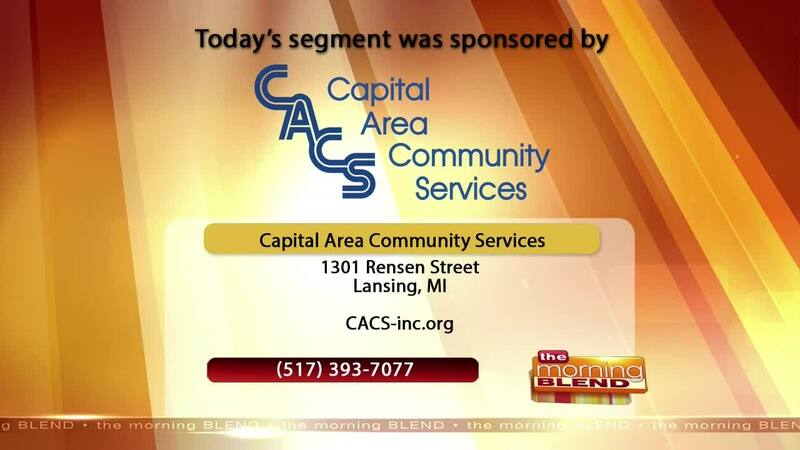 For more information, please visit CACS-inc.org or by calling 517-393-7077.